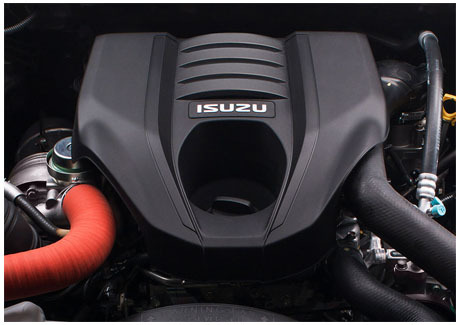 Isuzu are diesel specialists. 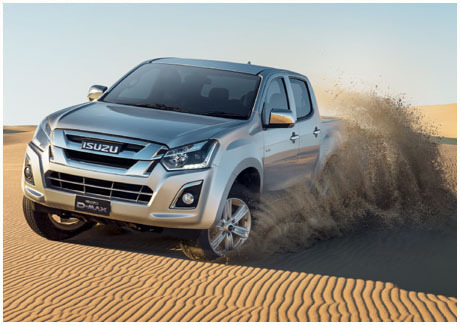 The D-MAX is powered by the famous Isuzu 4JJ1 diesel engine- the only ute on the Australian market with this under the bonnet. 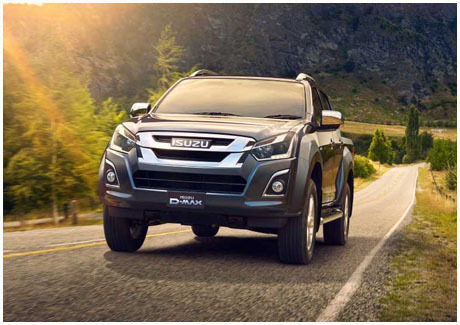 It's the same engine platform that's used in many of Isuzu's light truck range, so when placed in the D-MAX, it's got the power and durability to get even the biggest jobs done. 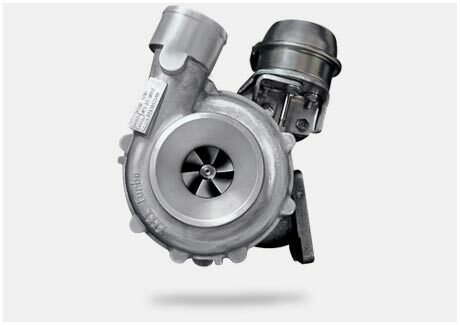 The secret to producing efficient power is to have a large capacity, under-stressed engine. 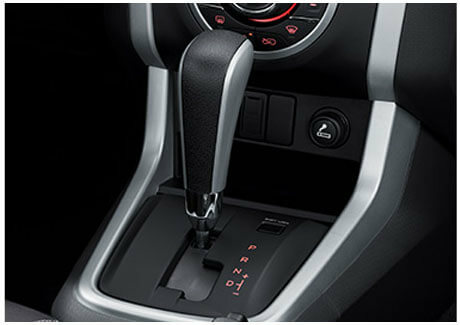 That’s how we give you more power with less fuel. 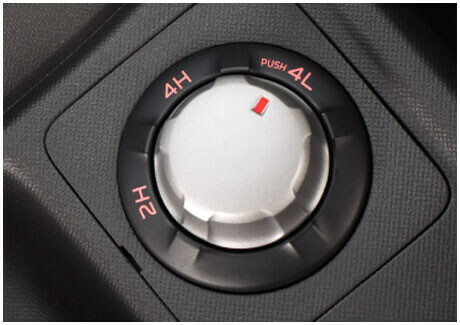 When you put your foot down you need your ute to respond. 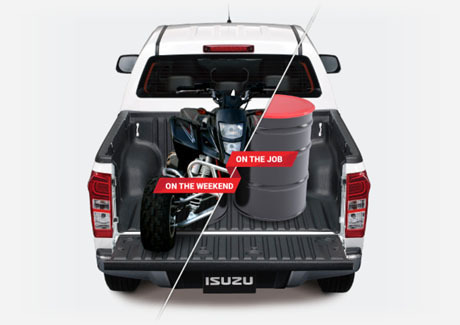 The Isuzu engine produces 430Nm of torque giving you fast, smooth acceleration no matter what load you're carrying. 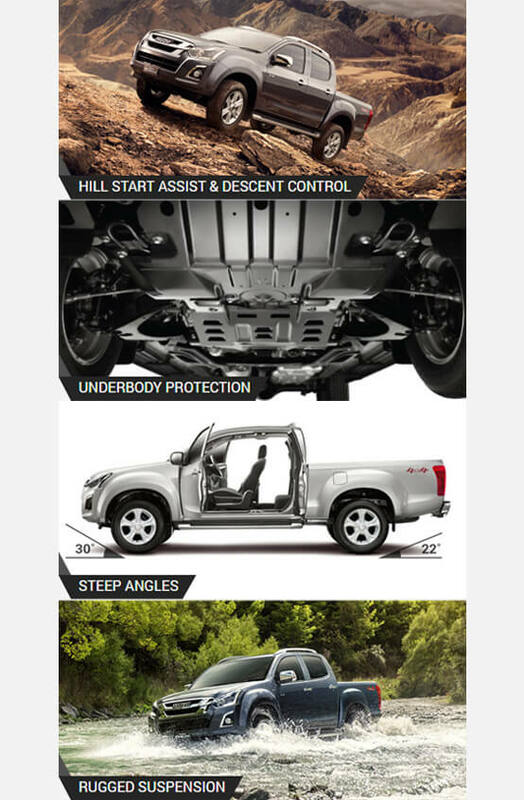 D-MAX is robust, reliable, dependable-but also refined. 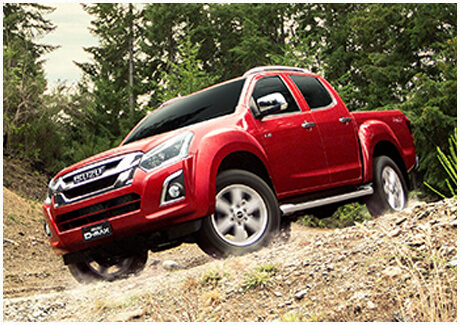 It has the spirit of a truck, wrapped in the skin of a ute. 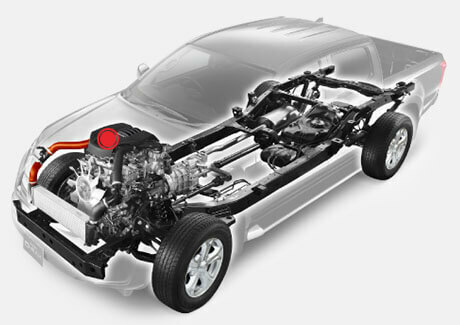 Fancy replacing your timing belt? 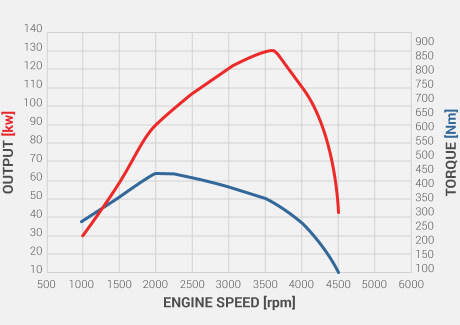 Probably not - so the D-MAX doesn't have one. 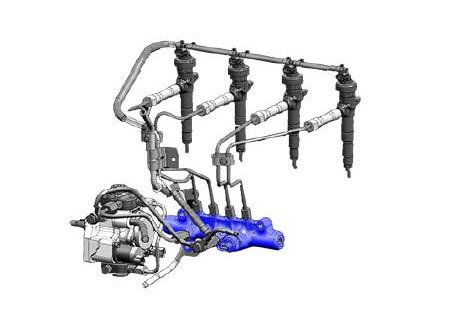 Instead it uses a heavy duty steel timing chain to last the life of the engine. 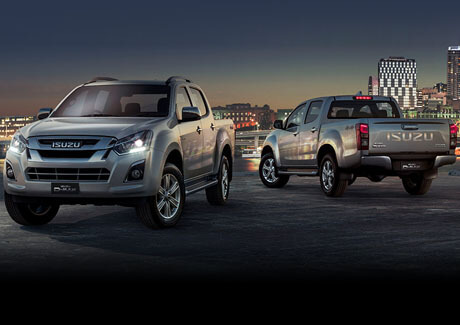 Isuzu's diesel engines are built to withstand higher temperatures and pressures than other engines, so the D-MAX 3.0L turbo diesel is tough by nature, hard-wearing and provides the legendary Isuzu reliability that you have come to expect. Taking inspiration from samurai culture, the D-MAX presents a tough, muscular stance with supple, flowing lines. 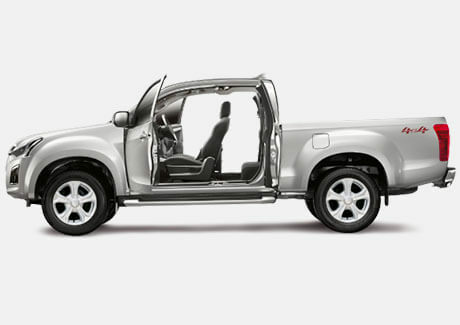 It's one good-looking ute. 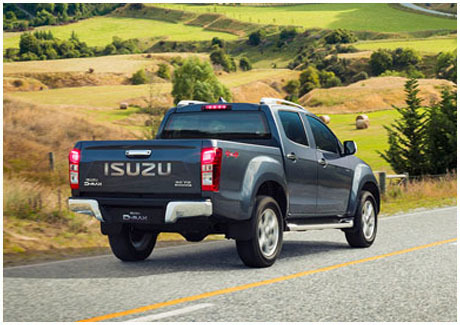 With a commanding stance, the Isuzu UTE D-MAX combines a metropolitan style with tough off-road ruggedness. 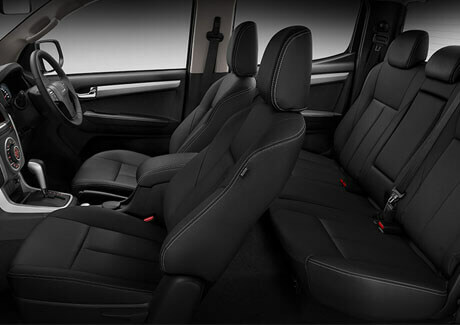 We've designed the D-MAX interior for comfort and ease of use. 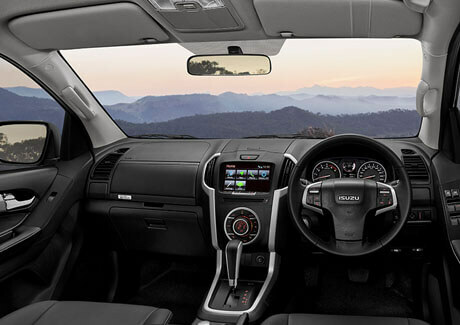 Quiet cabin, comfortable seats, plenty of legroom in the rear - everything right where you expect it to be and surprisingly spacious. 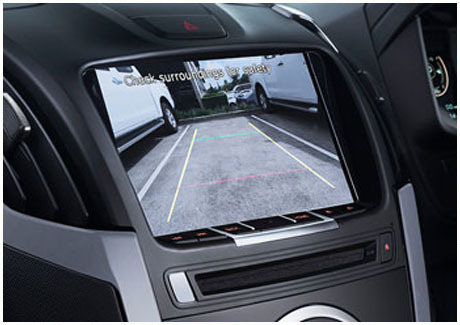 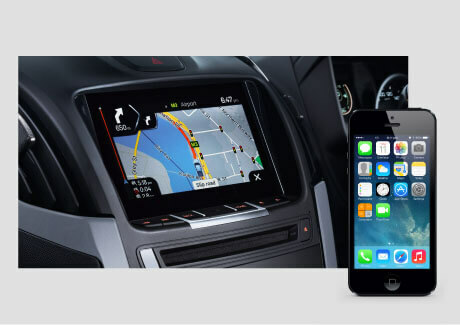 An eight speaker audio system featuring a touch-screen satellite navigation system with live traffic updates is standard on D-MAX LS-U and LS-T models. 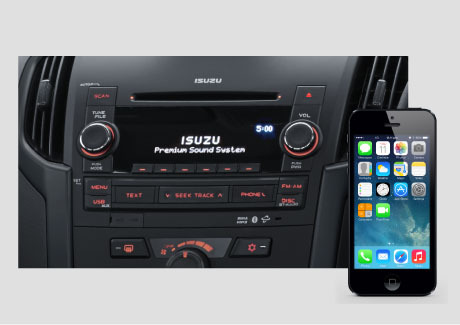 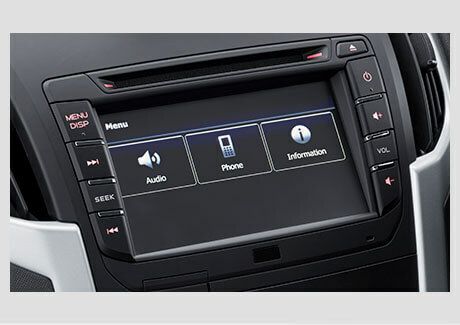 An eight speaker audio system featuring a touch-screen audio system is standard across D-MAX LS-M and SX models. 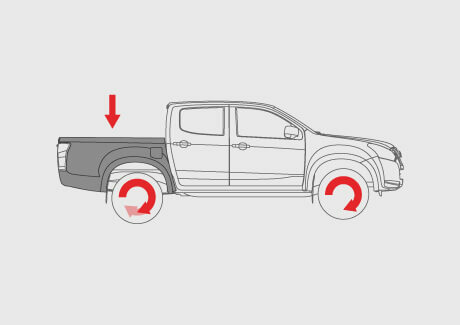 A longer wheelbase, wider wheel track and a low centre of gravity make the D-MAX more stable when turning corners or changing lanes at freeway speeds-even when fully loaded. 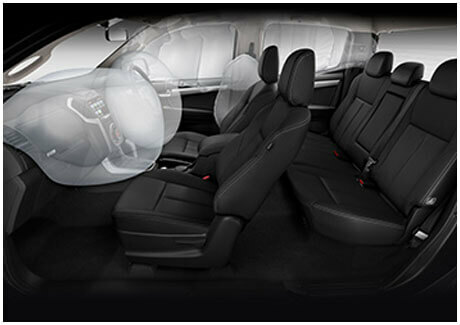 With front, side and curtain airbags - plus pre-tensioner seatbelts that pull back when the airbags are activated - you and your passengers are protected on all sides. 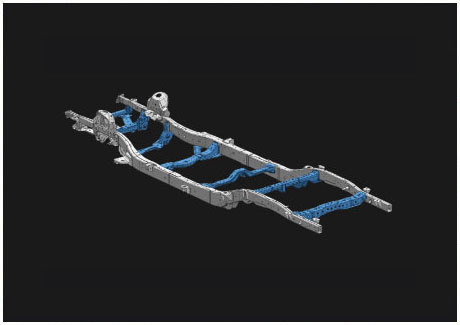 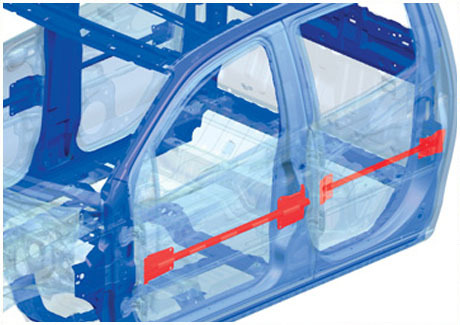 D-MAX's large chassis rail cross-section provides exceptional impact energy absorption in the event of a frontal impact. 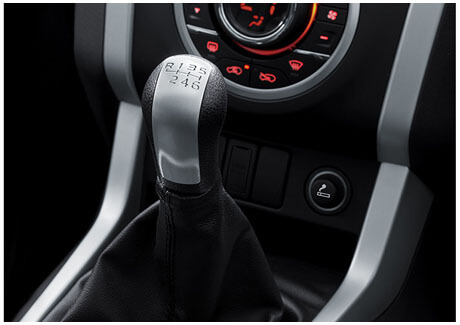 If you're unlucky enough to have an accident - or even if you happen to get stuck somewhere - we've still got your back. 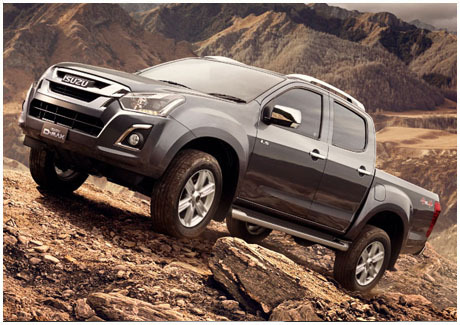 Every Isuzu D-MAX comes with a 5 years Roadside Assistance Program. 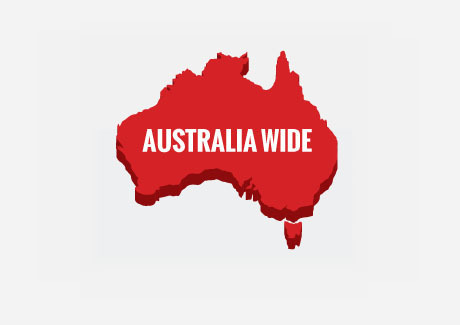 So if you ever need help, it's just a phone call away.